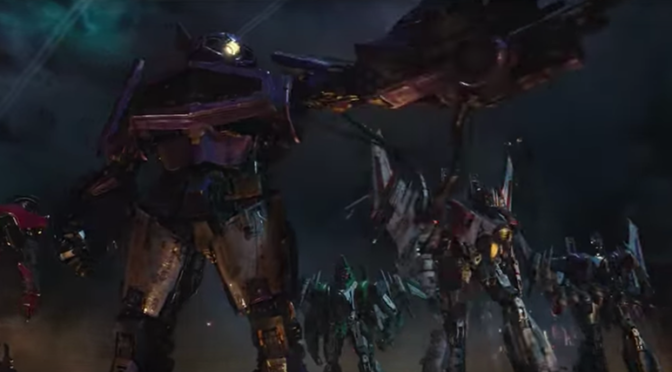 BUT then comes the new trailer for BUMBLEBEE, and with it, OG TRANSFORMERS! Check out the trailer below. That’s right, an OG Soundwave, Shockwave, OPTIMUS PRIME, and even a pseudo-OG Starscream. Not gonna lie, seeing them made the kid in me squeal with joy. Still don’t know if that’s enough for me to get to the theatre, but it was definitely fun to see!